“Oh wait, Valentine’s Day is this week?” If that sounds like you, no worries. 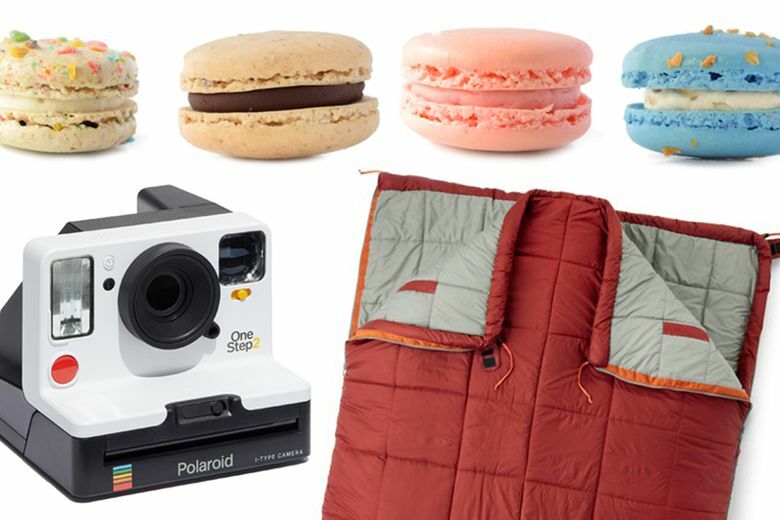 You can still make your sweetie’s day with these easily procurable finds that are so much more than a box of candy from the drugstore. Duke Cannon Men’s Solid Cologne ($19–$25 at amazon.com). Scent is an intimate go-to gift for the guy in your life. Available in four aromas — air, sea, land and bourbon — you can pick the one that best conjures up his vibe (while also taking advantage of that speedy Prime shipping). 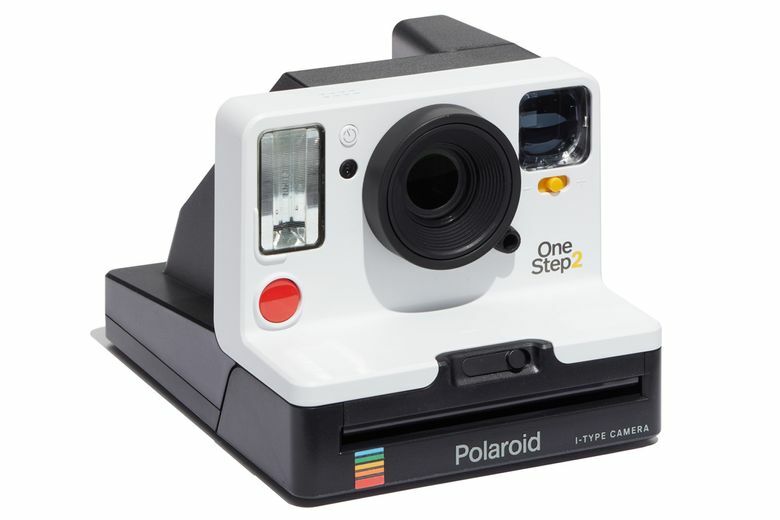 Polaroid Originals OneStep 2 Viewfinder Camera ($120 at Nordstrom and nordstrom.com). Swing by your local Nordstrom for a gift that’s both romantic and out-of-the-box. Be old-school and get real print photos of you and your boo together instantly with a camera that never loses its charm. Sofia Blanc de Blanc ($15 for four at Total Wine & More and most grocery stores). 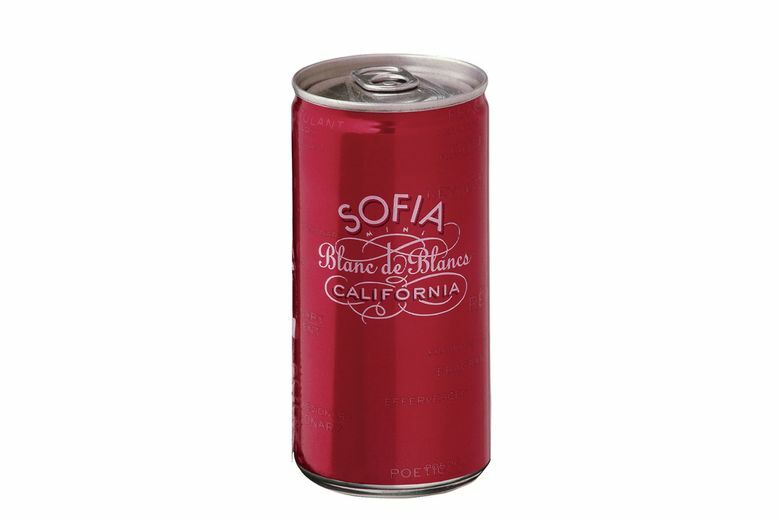 Make Valentine’s Day sparkle with these festive pink cans of bubbly hailing from the famous Francis Ford Coppola Winery. Lady Yum Macarons ($20 for 10 at Lady Yum, Belltown). Keep your last-minute gift classy and Instagram-worthy with a box of delightful macarons. Put together an assortment of the shop’s colorful selections, such as honey lavender, raspberry chardonnay and unicorn. 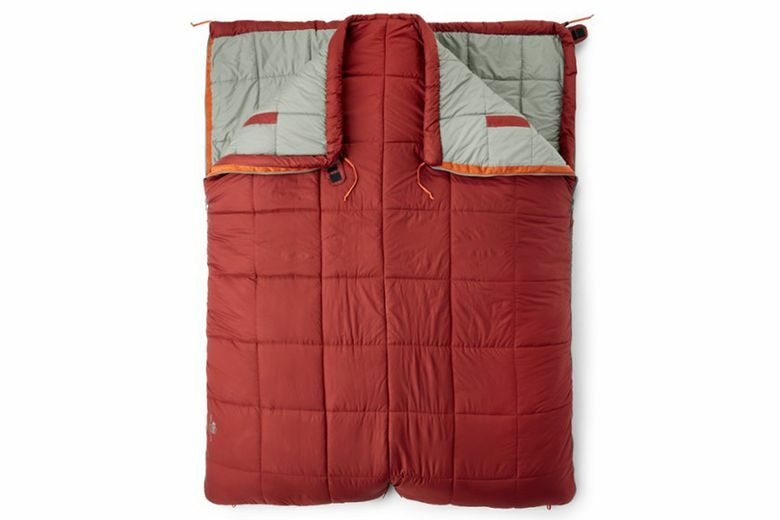 REI Co-op Siesta 30 Double Sleeping Bag ($149–$159 at REI and rei.com). Snuggle up together on your next adventure to the great outdoors. Just right for the upcoming car-camping season, this sleeping bag for two will keep you and your valentine toasty down to 30 degrees.